Please scroll down for order info. WINNER of the McNally Robinson Book of the Year Award, and shortlisted for the Margaret Laurence Award for Fiction at the 2011 Manitoba book awards! Maria works for years as the immigrant “help” in a fine Winnipeg home. But there is a secret from those years she will need to keep for the rest of her life. I want anyone who wants to read this book to be able to get it! If your local bookstore doesn’t have it or can’t get it through its distribution system, the above sources are a good solution. There are usually copies on Amazon, OR you can contact me through this site and I’ll send you a signed copy for a good price plus shipping! I would be pleased if you asked your library to order it. Winner of the McNally Robinson Book of the Year (2010). Comments of the jurors (Joan Barfoot, Trevor Cole, Richard LeBrun): Dora Dueck’s emotionally smart and unsentimental account of half a century in the life of a Mennonite immigrant to Manitoba moves eloquently from 1927, when she enters domestic service as a girl, through desire, pregnancy, poverty, war and a variety of affections and loyalities. With mind-and-heart-catching observations, Dueck creates a humane and fully satisfying depiction of times, places, communities and, most vitally, a compellingly astringent protagonist in the person of Maria Klassen. Shortlisted for the Margaret Laurence Award for Fiction (2010). Comments of the jurors (Tannis Gretzinger, Corey Redekop, Deborah Rush): “This Hidden Thing,” tracing almost the entirety of one woman’s experiences growing up in early 20th century Winnipeg, is a testament to the pleasure of pure storytelling. The care and precision Dora Dueck brings to her characters results in a story of warmth and compassion that never wavers in its quality. 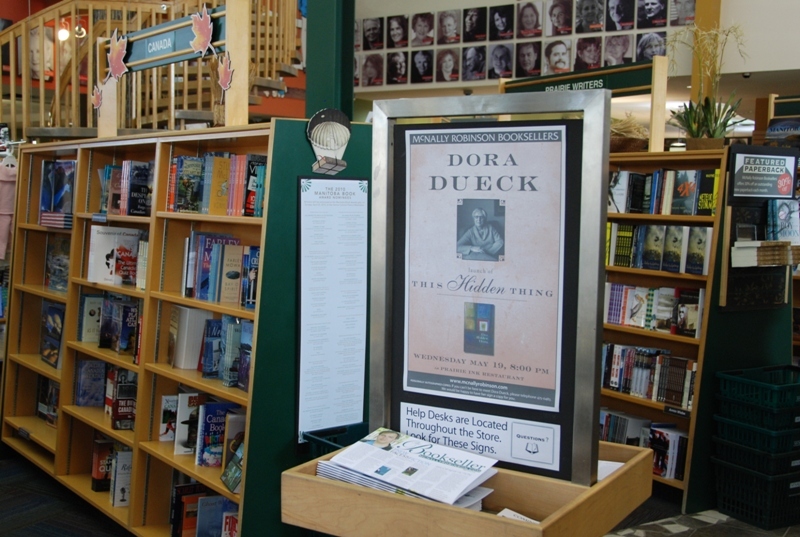 With echoes of the sensitivity of Carol Shields’ “The Stone Diaries,” Dueck has crafted a novel that resonates. “Reasons I write” at CBC Manitoba Scene. Manitoba Book Awards: at CBC Manitoba Scene, here and here; article at Winnipeg Free Press. CMU Press has put together a great set of questions about This Hidden Thing for book club discussion or study, here. 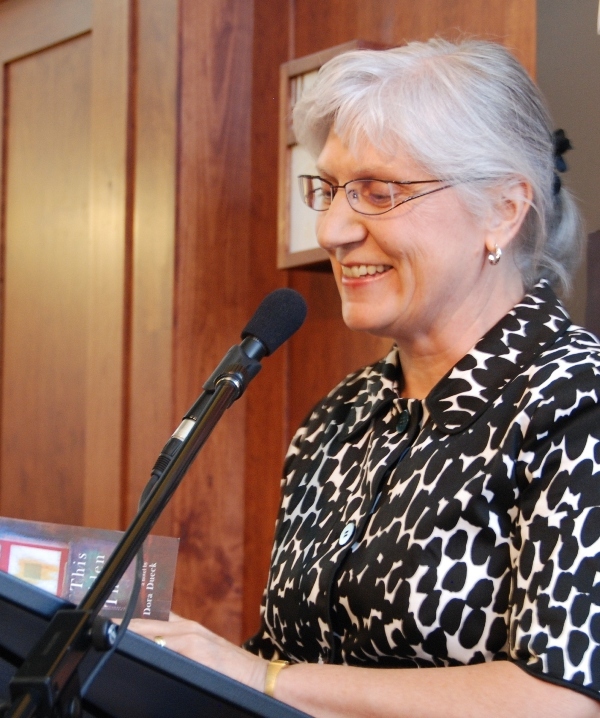 April 17: winner at the 2011 Manitoba Book Awards. 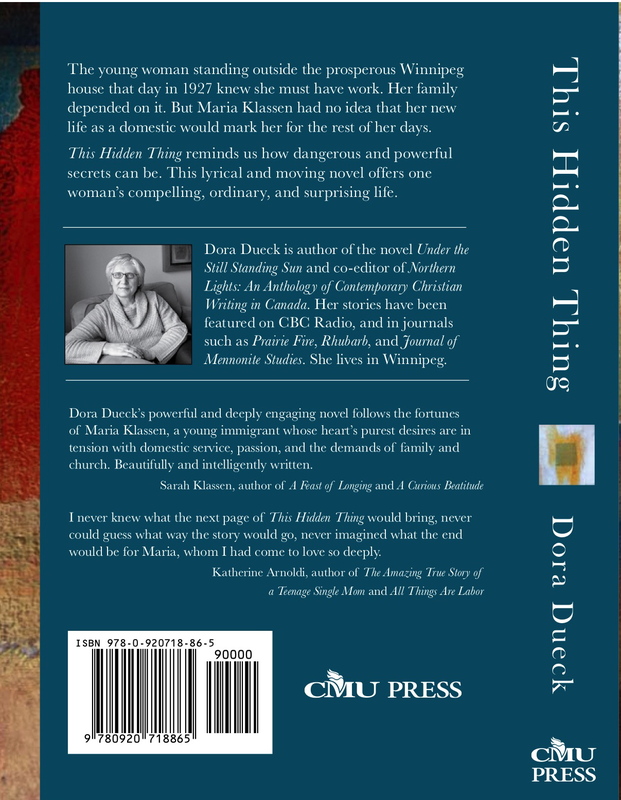 December (2010) update: This Hidden Thing made McNally Robinson Bookseller’s Manitoba 10 bestsellers for 2010! May, 2010: News release from CMU Press, by Jonathan Dyck, here. Order information here. April 21, 2010: Since the upcoming book will have something of a life of its own — at least for a while — as books often do, I thought I’d devote a new page to it for that life, for that while. I recognize the painting! Wish you all the best with your book. Looking forward to reading it. I recently read This Hidden Thing. I thoroughly enjoyed it. Having grown up in Winnipeg and having had two aunts who were domestics who went to the Mary-Martha home it was fascinating to enter this world because I never had the privilege to talk to my aunts about the experience. I also had an uncle who was the black sheep of the family. Fortunately he is no longer that because he accepted the Lord late in life. He now lives in the Ukrainian “diaspora” in Vita, MB and testifies openly about his faith. He even challenges the Ukrainian Catholic priest in town to be more open about his faith. Having read that the book “offers a worthy female, urban counterpart to Rudy Wiebe’s Peace Shall Destroy Many” I decided to read Wiebe’s book again. To my amazement I realized that this was written almost 50 years ago. In my humble opinion I would totally agree with this evaluation of your book. I hope many read it. I like Maria because among her positive qualities is the fact that she refuses to gossip. We can all learn from that. Only if you promise not to tell any secrets from the babysitting years! — Thanks! Dayna shared your book with me last year. 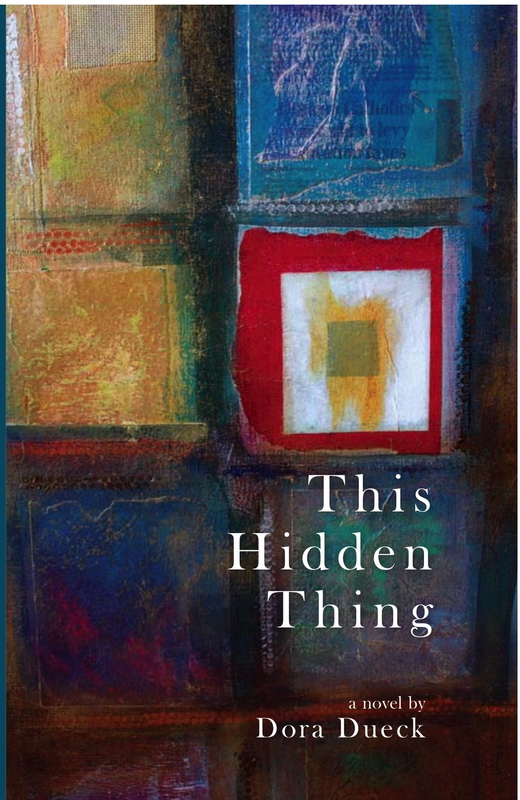 When I read the title and basic storyline I thought the “hidden thing” would be predictable, and it was, but I was drawn in by the introspective tone of the story and by the many layers in the story. As they were peeled back, I was particularly taken by the story of her brother who ended up going to war. My interest started with the way Maria “parented” him, trying to teach him to take responsibility for his actions by making him fix things and make things right. It’s what I’m trying to do with my son. I was a little saddened by the outcome of his story. But in the end, I guess everyone has to live their own story. I thoroughly enjoyed your book. I appreciate your taking the time to write and share your experience of the book with me, Selma. You illustrate what so often happens to me when I read too, that it intersects with my own life in many interesting ways. All the best!